Criminal elements appear to be hiding their illegal items in obvious places. This was the comment from a senior police officer while speaking to LoopTT on Sunday, as he noted that two men are expected to appear before the courts after they were held with an illegal firearm and four rounds of ammunition during police exercises. However, it was where the illegal items were found which were of interest. In one case a loaded weapon was found under the mattress of a suspect who was sleeping. In the other, ammunition was hidden in the man’s sock. In the latest incident – in the Western Division – a 32-year-old man was arrested at his home along Smith Hill, Carenage on Saturday night. Officers of the Western Division Task Force, coordinated by Sgt Arneaud & including Cpl Dominique, Cpl Murray, PC Mc Clean, PC Ward, PC Taylor, PC Sahadath, PC Bart, PC Roberts, PC Gilkes, PC Mejias,& PC Genty, executed a search warrant at the man’s home. 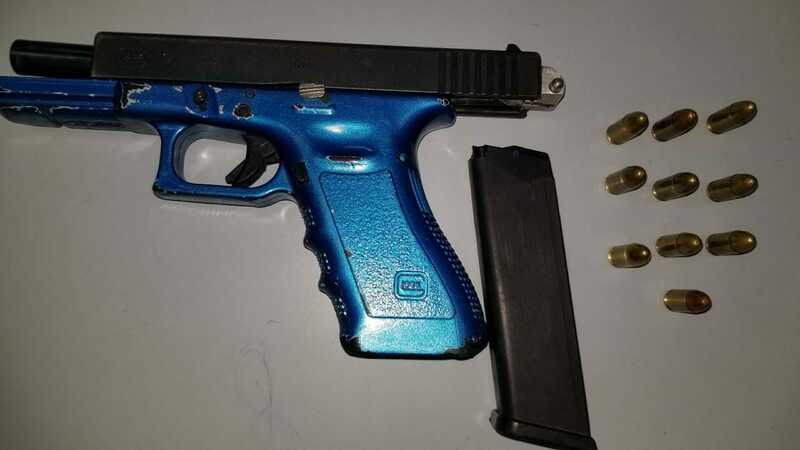 Hidden under the mattress that he was sleeping on, the officers found and seized a blue & black Glock pistol containing 10 rounds of ammunition. PC Taylor has since charged the individual, and he is expected to appear before the Courts on Monday. 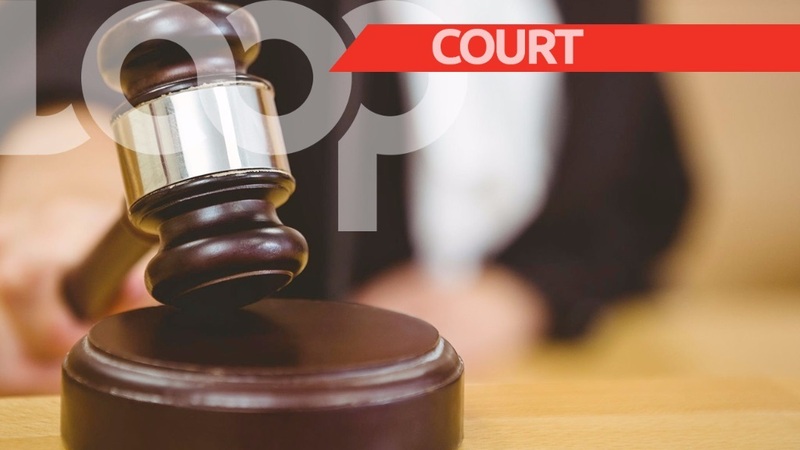 In the other incident, a 35-year-old is expected to appear before a Siparia Magistrate after he had four rounds of 9mm ammunition hidden in a sock. 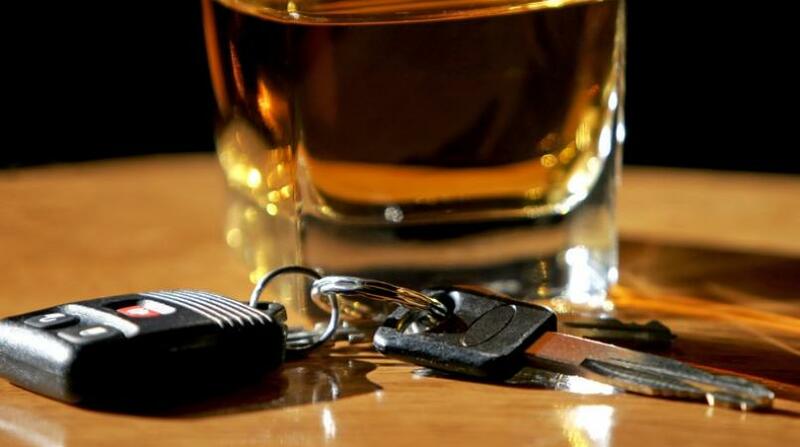 According to police reports, a team of officers led by Sgt Boodlal, and including PC Sahadeo and PC Baboolal, where on mobile patrol along Omarees Park, Fyzabad when they observed a man standing along the roadway acting suspiciously. The man was challenged and searched, and in a black sock on his person, the officers allegedly found and seized four rounds of 9mm ammunition. As a result, the 35-year-old man was arrested and charged by PC Baboolal.